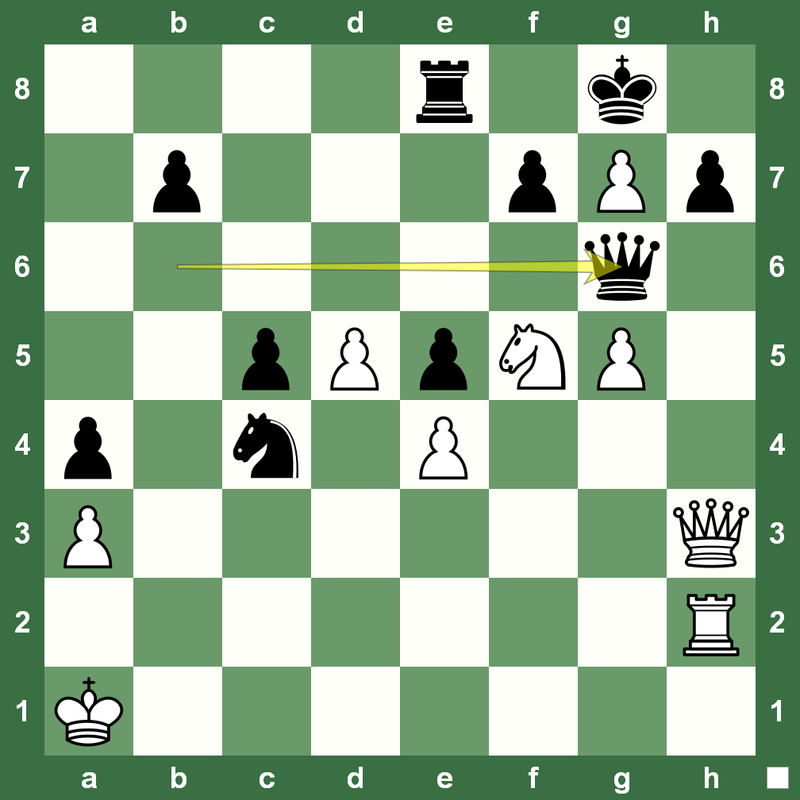 World Chess Championship 2013 Anand vs Carlsen: Norway's Magnus Carlsen is the new World Chess Champion. 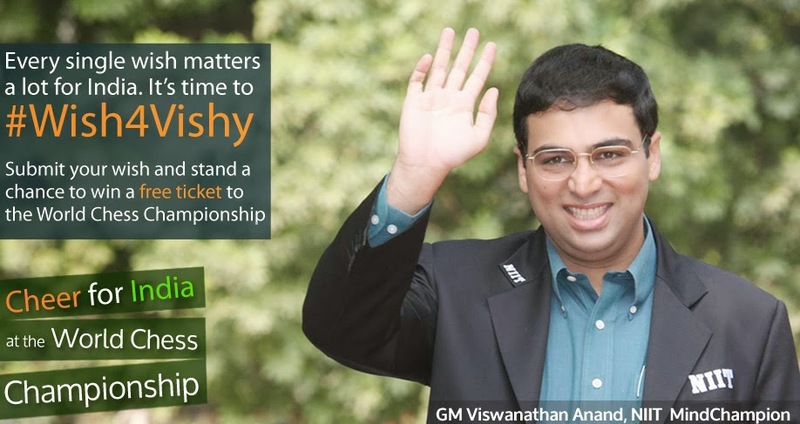 He has played exciting chess to dethrone Viswanathan Anand of India in Chennai. Our readers' poll that pegged Magnus Carlsen to be the new World Chess Champion with 1438 votes as compared to 1300 for Anand has proved right. Read more about the final Game 10 at the World Chess Championship. World Chess Championship 2013 (Venue: Chennai Hyatt Regency) Anand vs Carlsen: World Chess Champion Viswanathan Anand has said he would try to understand how his next challenger World No. 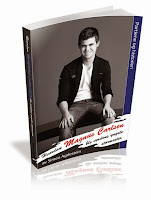 1 Magnus Carlsen is going to play, but is not bothered about who is going to train Carlsen for the match even if it is legendary 13th World Chess Champion Garry Kasparov. World No. 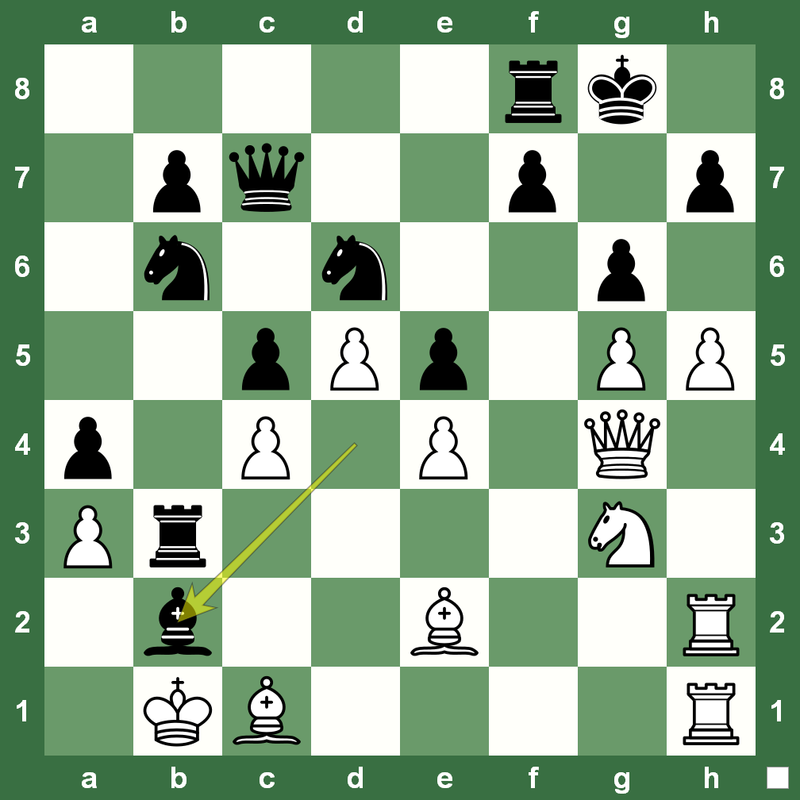 1 Magnus Carlsen won the FIDE World Championship Candidates Chess Tournament in London on April 1, 2013 thereby setting up the title clash with reigning (defending) World Chess Champion Viswanathan Anand. 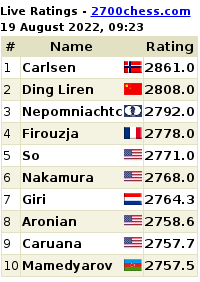 The fifth round at the 8th Tal Chess Memorial on June 18, 2013 was the last time World No. 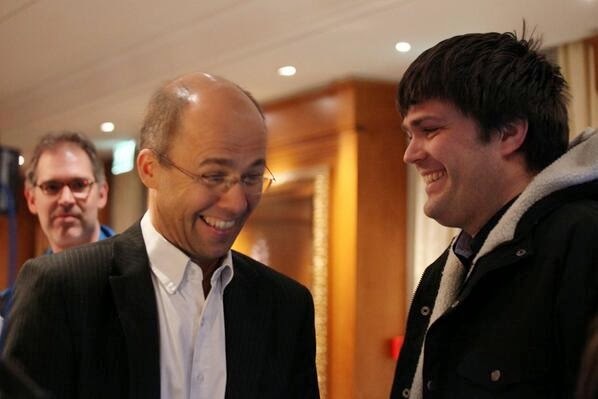 1 Magnus Carlsen and World Chess Champion Viswanathan Anand met across the board before the 2013 World Chess Championship. 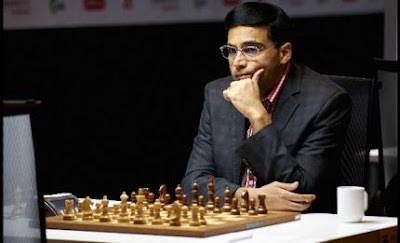 Viswanathan Anand, the reigning World Chess Champion, has held the top title five times. He was crowned thus in 2000, 2007, 2008, 2010 and 2012). 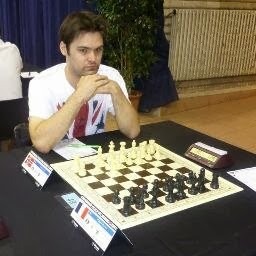 He has remained the undisputed World Champion since 2007 and was also the FIDE World Rapid Chess Champion in 2003. The 12th Women's World Chess Champion, Grandmaster Alexandra Kosteniuk has the unique distinction of being the woman chess player to have beaten both the World No. 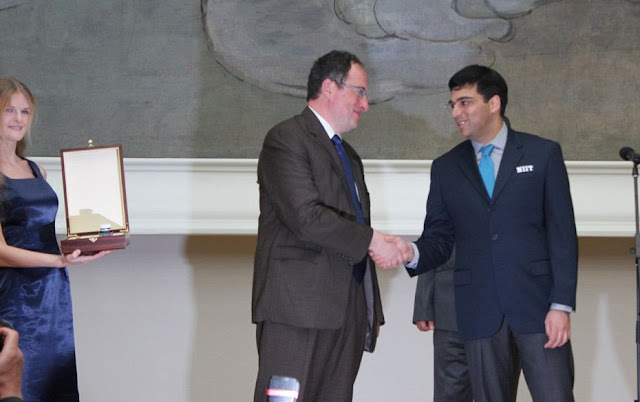 1 and men's World Chess Champion - Magnus Carlsen and Viswanathan Anand. 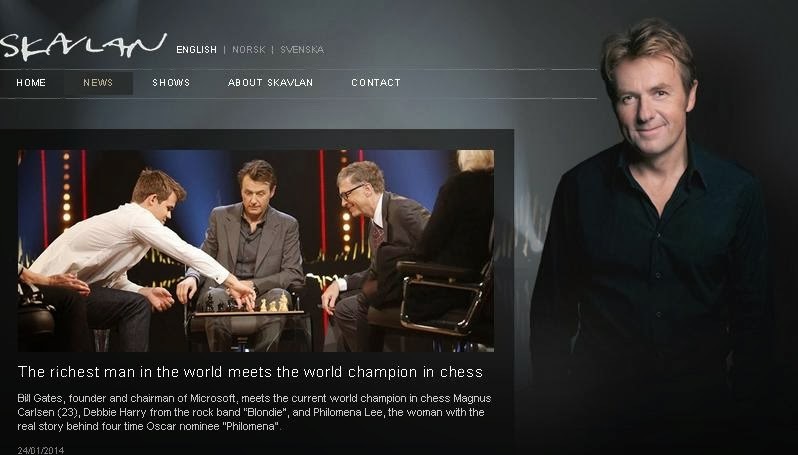 Here are the two videos from Chess Queen™ Alexandra Kosteniuk's official YouTube channel. 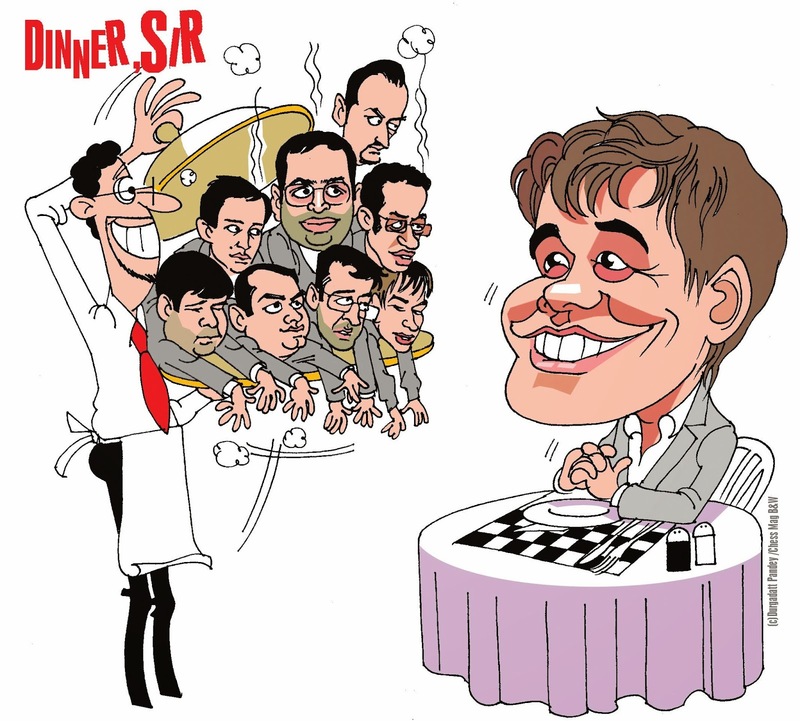 Ian Rogers (in The Hindu) on Anand's Great Comeback after World Championship Loss to Magnus Carlsen! 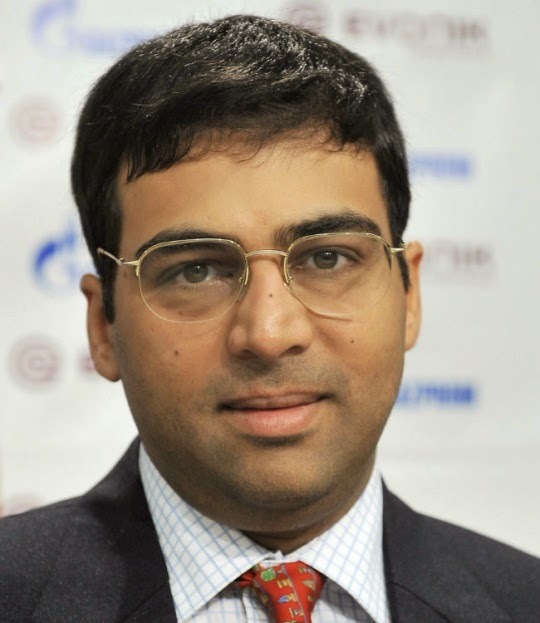 Little more than a month ago, Viswanathan Anand seemed to be in bad shape. 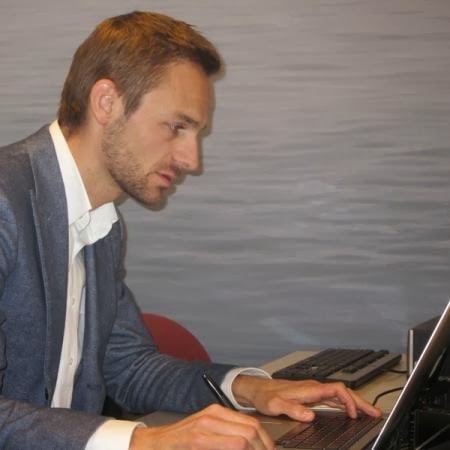 The former world champion had just finished second-last in an elite tournament in Zurich and was hyper-defensive about his form and his recent results. A conversation with Anand immediately after the Zurich tournament became a matter of treading on eggshells. Any mention of November’s world title match in Chennai — even a neutral comment about the fine match organisation — was treated as if it were a joke in poor taste. Attempted small talk about the city of Zurich was taken as a side-swipe at Anand’s result in the Swiss town. Only cricket was a safe subject for conversation. In the days after the Zurich tournament, Anand must have been wondering whether his decision to take up his place in the next world championship Candidates qualifier was correct. The venue, a mining town in Siberia, was hardly attractive, and betting agencies were not only giving Anand no chance of securing a world title rematch against Magnus Carlsen, they regarded him as a contender for last place. 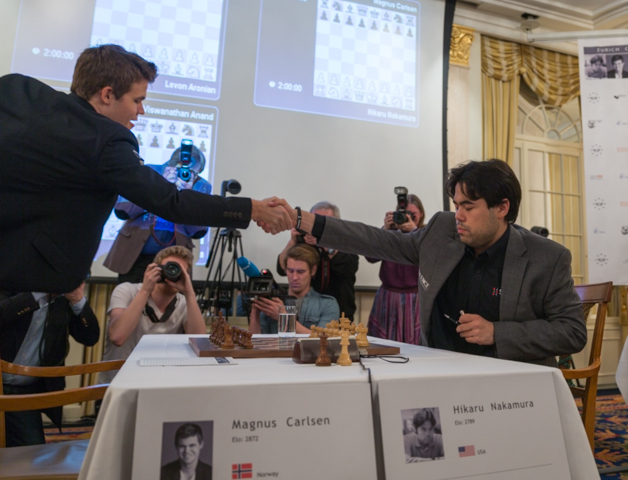 In the back of the 44-year-old’s mind may have been the thought that the pundits who suggested that he should retire after his heavy defeat in November’s world title match against Carlsen were right. Yet after a month at home in Chennai with his family, the former world champion has rediscovered his mojo. 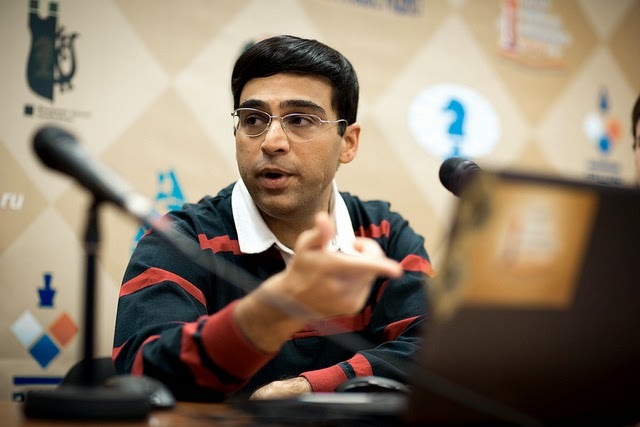 Over the past fortnight at the Candidates tournament in Khanty Mansiysk, not only has Anand proved the doubters wrong, the veteran in the eight-player field is turning back the clock. After 10 rounds Anand enjoys what should be a decisive lead in the elite tournament — a success which would be only his second classical tournament victory in the past six years. Anand is working in Siberia with a single second, Sandipan, rather than a team and both seem to have adjusted to the freezing weather admirably. Contrary to advice — which arrived like junk mail after the loss to Carlsen — Anand has not significantly changed his style. 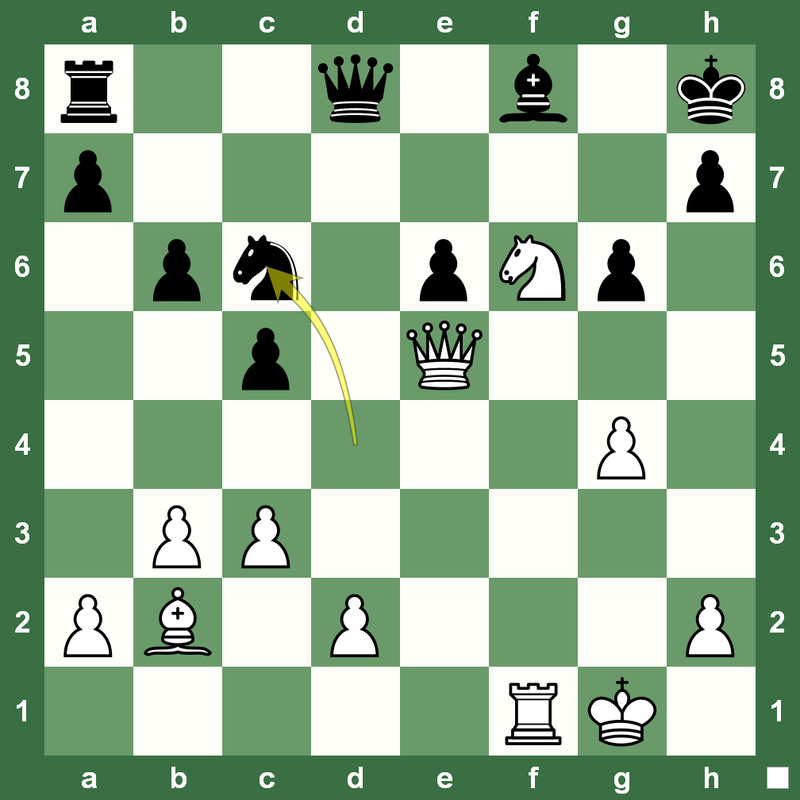 Anand’s opponents in the Candidates tournament have frequently provoked sharp battles — unwisely believing that this was the best path to success against a supposedly fading champion — and they have played into Anand’s hands. 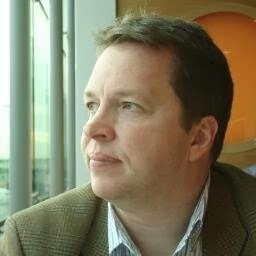 Not surprisingly, the pundits who were so keen to write off the Indian veteran are jumping on the Anand bandwagon, quoting top 10 Grandmaster Alexander Grischuk who said that the conundrum was not why Anand played so well in Khanty Manisysk but why he played so badly in the period beforehand. A missed chance in the fifth round against tailender Dmitry Andreikin was the first sign of fallibility by Anand, leaving a chasing pack of Vladimir Kramnik, Aronian and Peter Svidler with hopes of spoiling the ex-world champion’s comeback. 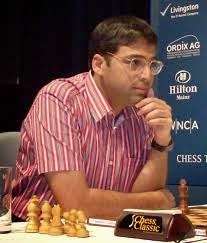 However, Anand has stayed calm and undefeated while his rivals pushed too hard and lost key games. In theory the final stages of the exhausting three-week tournament should be most difficult for the oldest of the eight competitors. However, at the post-game press conferences Anand has looked as fresh as any of the younger Grandmasters and with four rounds to play Anand appears determined to earn a second bout against Carlsen. 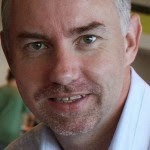 Ian Rogers is an Australian Grandmaster and this article originally appeared in The Hindu.